Recipe for Raspberry Buns. 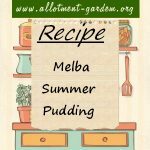 Very quick and easy to make and will go down well with the whole family. Children love helping to make these. 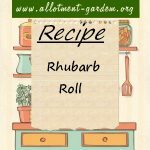 Recipe for Rhubarb Roll. 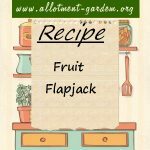 The milk and jam makes a lovely fruity sauce, serve warm with cream or custard. Does not freeze. Recipe for Cranachan. A traditional Scottish Whisky Laced Raspberry Dessert that is absolutely delicious! Very rich so a little goes a long way. Recipe for Raspberry Vinegar. Makes a refreshing drink and nice as a salad dressing. The same recipe can be used for blackberries and blackcurrants. 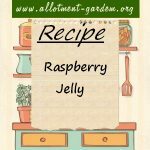 An easy recipe for Raspberry Jam. Raspberries usually have enough pectin to ensure a good set. Makes around 6 lbs (2.7 kg) of delicious jam. Recipe for Raspberry Jelly. The beauty of this is that you can enjoy all the flavour of raspberry jam without the little pips getting stuck in your teeth! 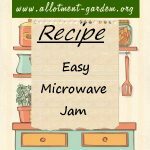 Recipe for Easy Microwave Jam. This jam will seem runnier than normal but cooking continues during standing time and it sets well once in jars and cooled.